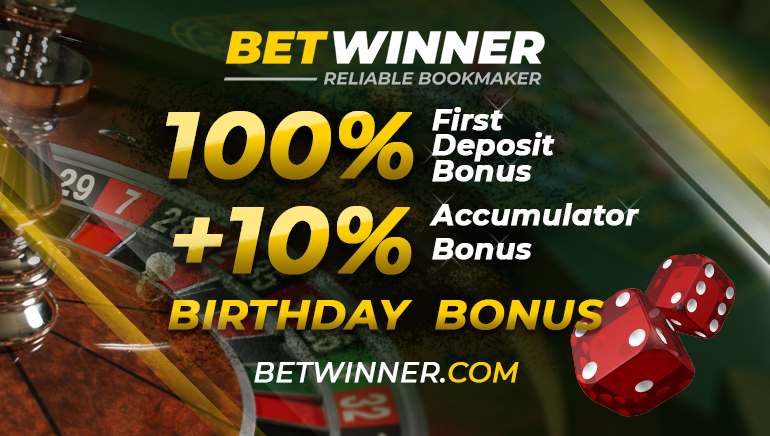 Macau Gaming Equipment Manufacturers Association is an association working to raise the international standing of Macau's thriving gaming industry. 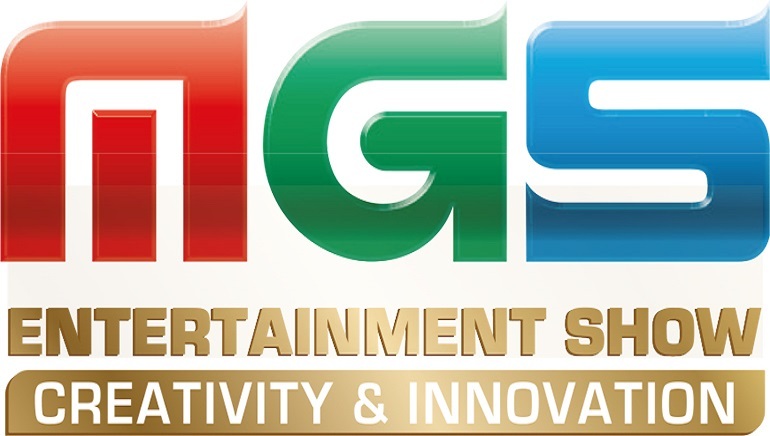 Macau Gaming Equipment Manufacturers Association (MGEMA) is a prominent Macau-based association that is well-known for organizing the annual Macao Gaming Show (MGS) which attracts thousands of visitors, exhibitors and attendees on a yearly basis. MGEMA's profile reflects very well in the MGS, as the association raises the banner of promoting the "Made in Macau" brand. MGEMA seeks to put Macau's vast gaming industry on the international map by bringing East and West closer via major events, MGS being the grand jewel. MGEMA's efforts come into fruition by utilizing the advantages of political and commercial networking ties to bring the association's members human resources, information, professional training, technology certification and protection of intellectual property rights and copyrights. MGEMA is also committed to building and providing a platform for the exchange of technology and trade promotion for manufacturers of gaming equipment, an aspect which is of great importance to the economy of Macau. 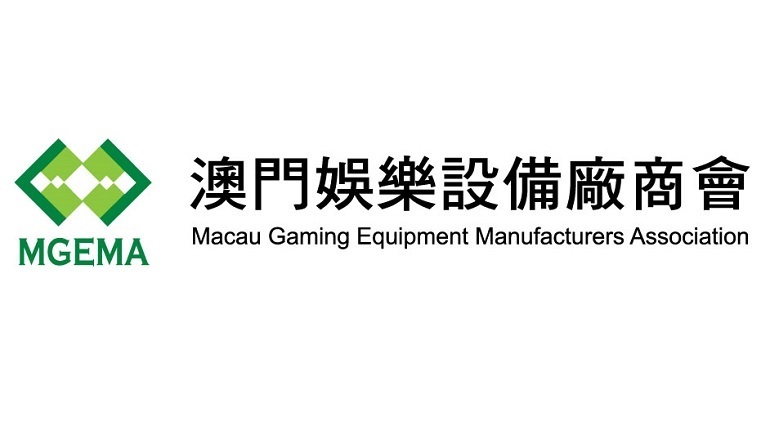 MGEMA is dedicated to increase the presence of Macau's gaming industry worldwide as a major player, and to increase the share of the market for gaming equipment manufacturers operating in region. MGEMA strives to build and improve an infrastructure for manufacturing at the region, to further diversify Macau's economy, to create jobs and increase exports – a goal that is linked directly to the strengthening of Macau's international position in all that has to do with gaming and gaming equipment manufacturing. A strong manufacturing base would also further fortify Macau's casino and entertainment industry as operators will have suppliers right on their doorstep, a principle that holds strong in MGEMA philosophy.